Looking for a perfect memorial or tribute gift to give a Veteran this 4th of July? 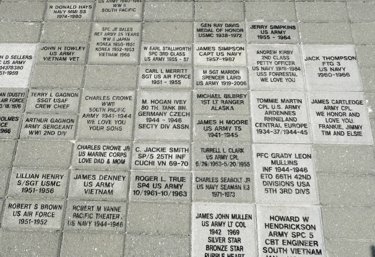 A Paver inscribed will be installed with your veteran's name and information. Don't have his info? Just place the order today, and we will take care of the rest. 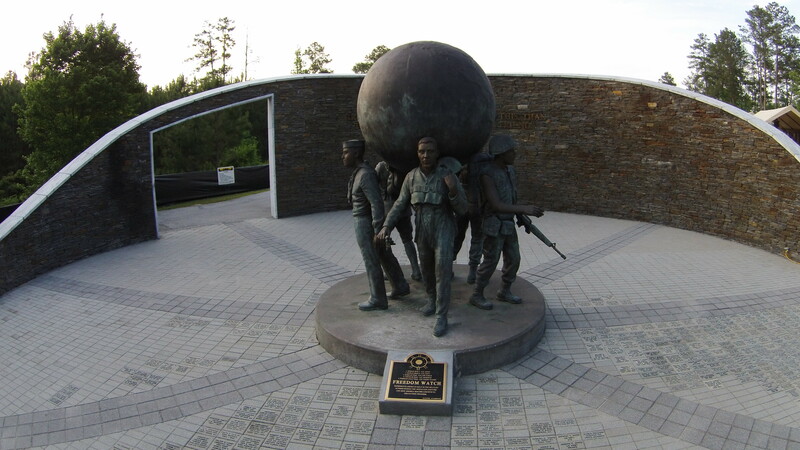 And know that your gift will help us continue to maintain the Walk of Heroes and conduct much needed maintenance. 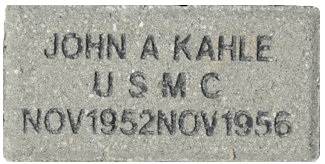 Enter 3 lines of up to 16 characters each to be engraved on your brick. 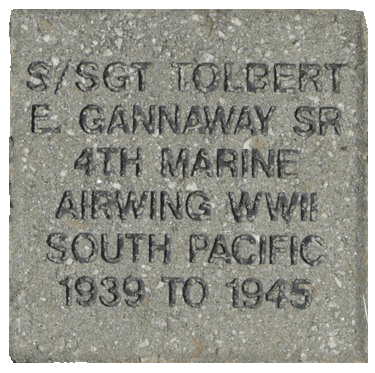 Consider a gift of a Memorial Brick Paver. 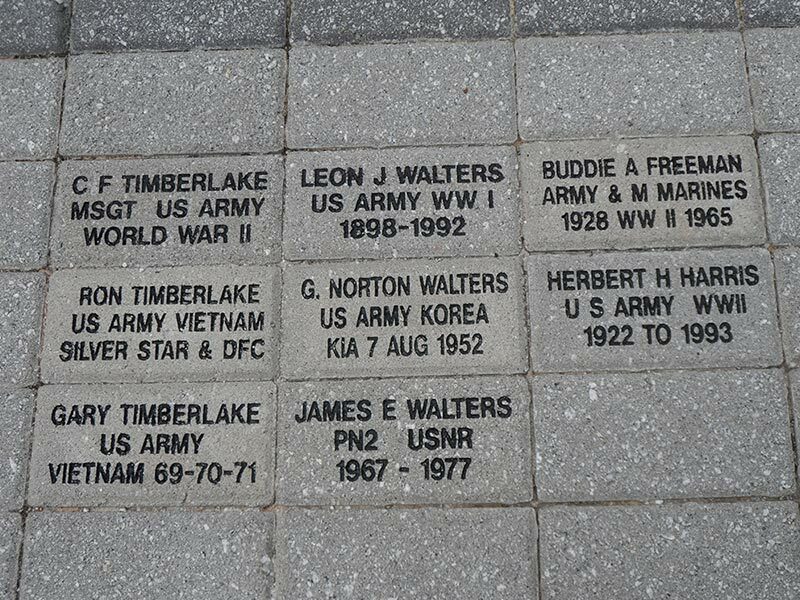 For just $100.00 their name will be memorialized in the Walk of Heroes.